This 17-storey development to be built on Waterfront Way combines modern hotel architecture, residential apartments that embrace hotel style living, and ground-floor hospitality featuring exceptional contemporary restaurant interiors. This 17-storey development to be built on Waterfront Way combines modern hotel architecture, residential apartments that embrace hotel style living, and ground-floor hospitality featuring exceptional contemporary restaurant interiors. 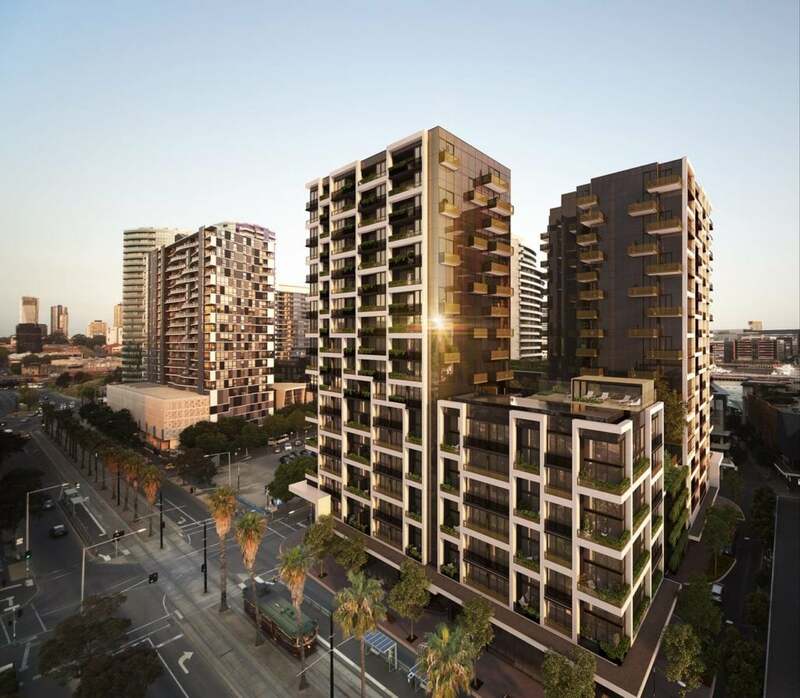 Adjacent to the redeveloped Harbour Town Shopping Precinct, now renamed The District Docklands, this new luxury offering will feature a public rooftop infinity pool, as well as ground-level commercial spaces and a vertical garden. 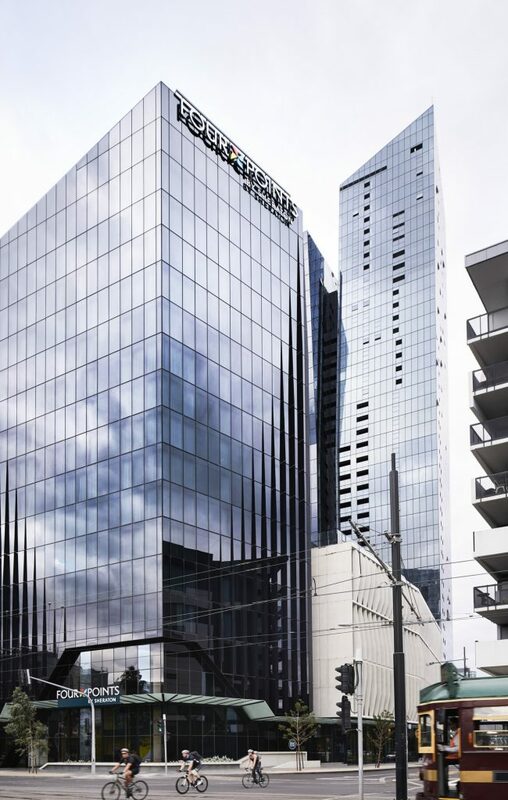 With a curved form that will reduce wind and overshadowing, the building has been designed to both stand out, while also be a good neighbour within the Docklands. 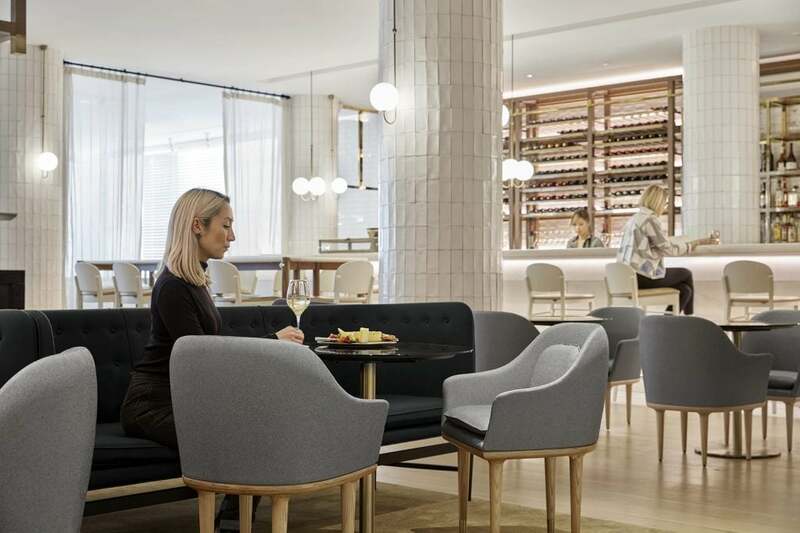 It will be the first Marriott International hotel built in Australia for 20 years, joining a number of new hotels that have emerged in Docklands in recent years, including the nearby Four Points by Sheraton, also designed by DKO.